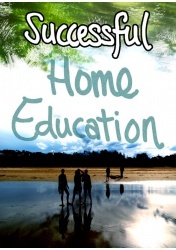 Printable worksheets for teachers and homeschool parents. 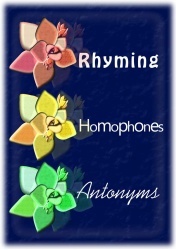 Learn about rhyming, homophones, antonyms, English, Grammar, our best seller Classroom Fillers, reading writing and spelling, Mathematics, Society and Environment. 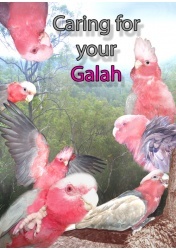 A wonderful eBook about the pink and grey galah, Science skills and Successful Home Education eBook which includes bonus printables. Select the image to read more. 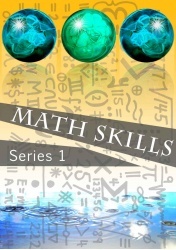 Worksheets, answer keys and outcome statements all in one book. 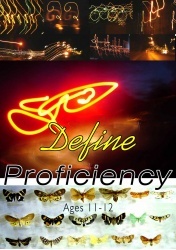 Great resource for the astute teacher or parent who wants their learners to excel. 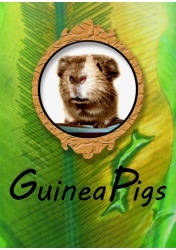 With many new or unfamiliar words for children to explore this resource will definitely be a challenge. 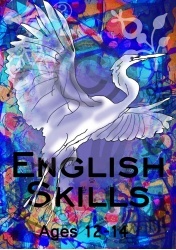 Improve vocabulary, write with the purpose of extending and improving grammar and spelling and view a wide range of texts with the purpose of building a stronger contextual understanding. Covers antonyms, homophones, opposite gender, gender recognition, spelling, comprehension, research, vocabulary skills, collective noun, recognize places and locations. This Gem comes Highly Recommended! Learn about fruit structure and the effects of global warming. Collect information and formulate data about greenhouse gases such as carbon dioxide. Learn about site preparation such as weed removal, water requirements, soil preparation and plant species needed. Learn about soils, suburban ecosystems, direct and indirect observations of animals in the local environment, waste, weeds and wetlands. 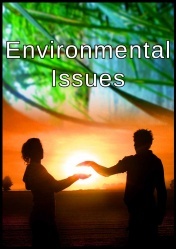 Discover environmental issues with your students and improve knowledge in issues such as atmosphere, carbon monoxide, nitrogen dioxide, sulphur dioxide, lead, ozone, air pollution, smog, environmental effects, health, and personal danger. Learn about bacteria, Biotic and Abiotic factors, bird identification, and Eutrophication which occurs when water bodies such as lakes, estuaries and slow-moving streams receive excess nutrients, which in turn stimulates excessive growth of algae and other nuisance plant weeds. Includes teaching notes and answer key. 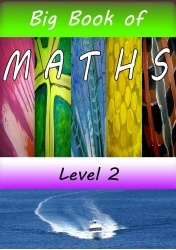 Maths Skills Level 2 is designed to further student’s calculation efficiency within their understanding of mathematics. 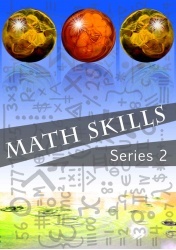 Twenty mixed equations are provided on each worksheet to advance student learning across a wide range of mathematical outcomes. Head calculations are encouraged however, a calculator may be used. 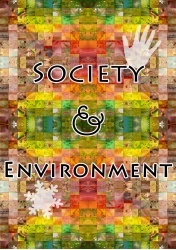 Resource is very suitable for group performance as well as the individual student. 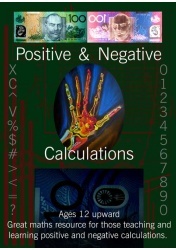 Covers Logical thinking, Addition, Subtraction, Division, Multiplication, Roman numerals, Measurement, Monetary Units, Decimals, Weights, Powers, Rounding. 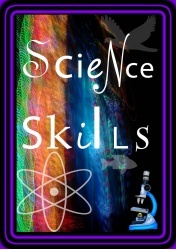 Enjoy Science Skills with many topics to discover such as pneumatic's, reflexes, tsunami, hurricanes, bacteria, enzymes, krypton, jade etc. 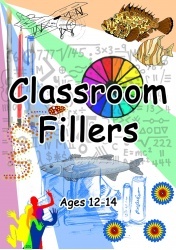 Crossword puzzles, questionnaires, discovery research worksheets and more. No teacher or parent should be without this wonderful resource to encourages children into learning areas they didn't know existed. 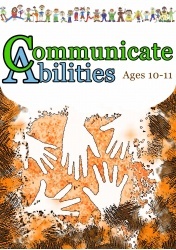 Provide a challenge and get the inquisitive mind provoked to the max! 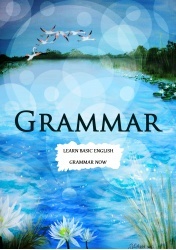 Recommended Resource: Grammar is a set of rules and guidelines to help you use language correctly. 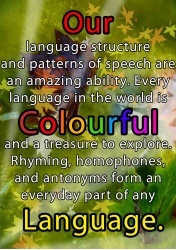 Teach students how to express themselves better. 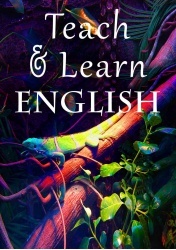 Suitable for ESL Students. Content:Understand the use of capital letters, the eight different parts of speech, Noun, Pronoun, Adjective, Verb, Adverb, Preposition, Conjunction, Interjection or Exclamation, Homophone, Antonym, Synonym, Preposition. Learn how a comma is used to mark a brief pause, much shorter than a pause made by a full stop and how it can be used to separate two words or groups of words in a sentence in order to make the meaning clear. Improve correct word usage and build upon Principal Parts of Common Irregular Verbs, question marks, silent letters, singular and plural, words with hyphens, and Latin words.